Reviving disaster hit areas and providing relief to as many people as possible. We work hard to provide every kind of facility needed to ease the tension. We aim to help the poor children to put them in school who are unable to carry out their education due to money problems. 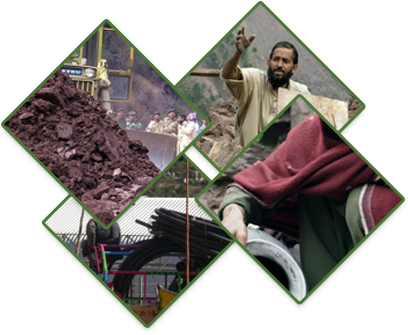 Our goals are to help and support specifically the widows and the victims of the earthquake 2005 in Kashmir (Pakistan) and also other poor people to give them a helping hand and to make them move on with their lives.